04/07/2018 Vente d'Été Arqana J2 : Gérard Larrieu s'énerve ! 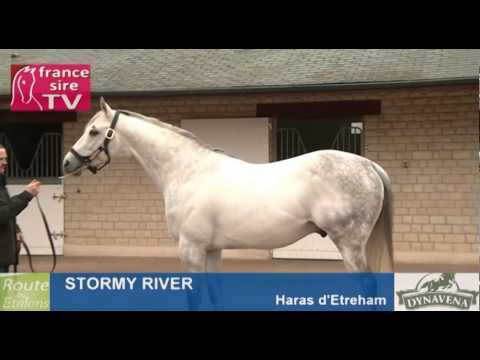 Stormy River x Scottish Diva Stormy River Scottish Diva 10 000€ BOUTIN CEDRIC S.E. Stormy River x marcela howard Stormy River marcela howard 26 000€ O'NEILL Eoghan J. 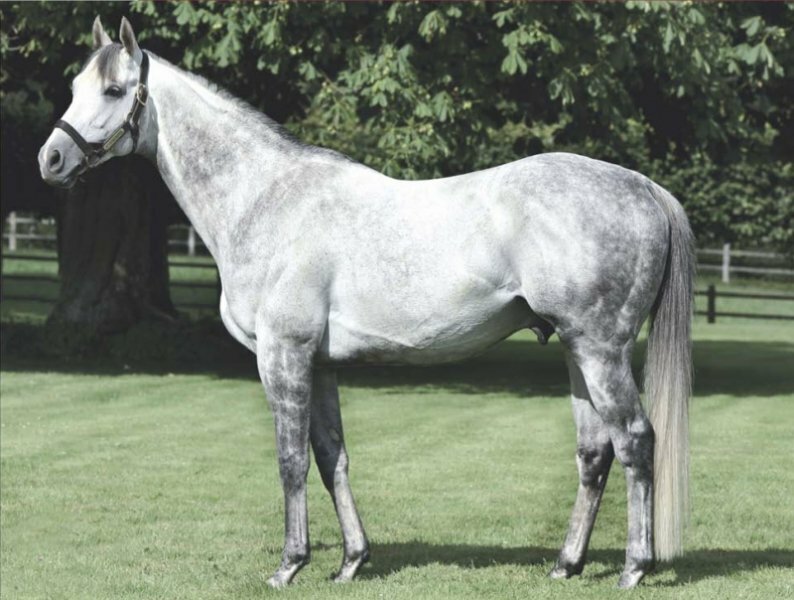 Stormy River x Suerte Stormy River Suerte 8 000€ CARGEEG W.-J.-S.
SAGAR FLAG (IRE) par NORTHERN FLAGSHIP (USA) : SWEET DIAMOND (M13 PS) - Scuderia Sant'ambroeus S.r.l.